Have absolute confidence in courteous service and technological strength.  COPYRIGHT© 2018-2019 MOROFUJI CO.,LTD. ALL RIGHTS RESERVED.